San Diego-based Petco reported Thursday it will open 12 stories across the United States in October in a continuing nationwide expansion. The stories are opening in 12 states, including California, where the new store will be in Turlock near Modesto. 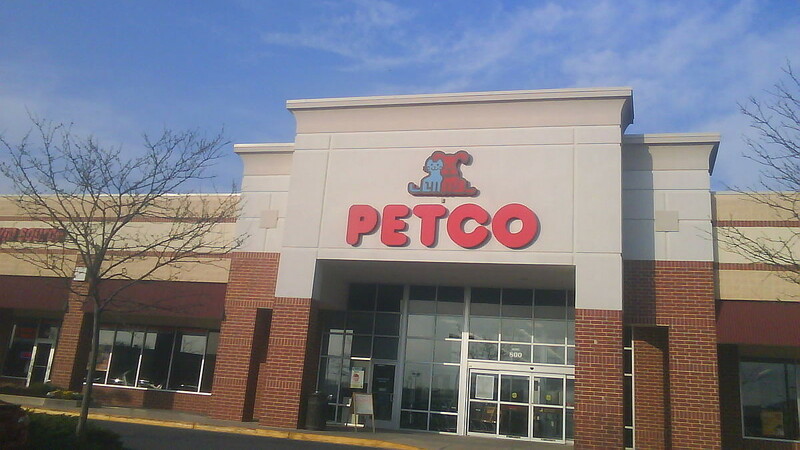 The company had previously announced plans to open 50 new Petco stores and one new Unleashed by Petco in 2016. All of the stores will stage pet costume contests for Halloween, with events at 2 p.m. local time on back-to-back Saturdays, Oct. 22 and Oct. 29. The company has more than 1,470 Petco and Unleashed by Petco locations in the United States, Mexico and Puerto Rico.